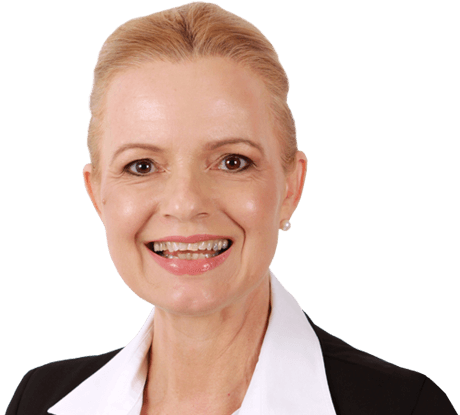 Diane Regan, Accredited Mortgage Consultant | Mortgage Perth | Perth Mortgage Broker Available Now 08 62791459. Diane Regan became a Mortgage Broker in 2011 after a successful and diverse career as a business woman and entrepreneur. Her career background includes directorships or leadership positions in companies across the fields of Computing, Hospitality, Retail, Real Estate, Personal and Business Development Events and Coaching. Combined with this in-depth understanding of business, Diane has also been through the process of gaining loans for her own residential and investment properties, as well as funding for her commercial enterprises. Which means she has first-hand knowledge as both a client and, now as a Mortgage Broker and finance professional. With a commitment to help others with their financing needs, Diane understands the important and valuable role brokers play as partners in helping clients achieve their goals. And in her role as a Mortgage Broker Diane works with clients to educate them on money, finance and how the banks work and specialises in coaching clients so they can be in a position to reach their home ownership dreams. Diane is very kind and reassuring and so very helpful. She took the time to make sure we were aware of the next steps and never rushed anything. Without her we would've definitely been in the dark about a lot of things. Diane is very good at communicating and keeping us informed throughout the mortgage process. Good advice with plenty of options tailored to our needs. Also going above and beyond to encourage a better level of service form others involved in the process such as bank, settlement agent and real estate agent. I was impressed by the simple way I was supported through an experience I have not done before. Every aspect was explained to me and Diane went above and beyond what was expected from a Broker service. I could go to Diane at any time with questions I had about the whole process and being as that I had never bought a house before I relied on her knowledge making it a very smooth and easy process. We had the opportunity to use Diane's service twice for our property investment purchases. We were extremely impressed by her industry knowledge and professionalism from day one though the whole process of getting our loans approved. Diane always made time for us and kept us updated through out. She is very patient, attentive and result-orientated. Diane's trustworthy assistance made us feel we were looked after as her family members. We are repeat clients and we have no hesitance to use her service or to refer to our friends and family at all.